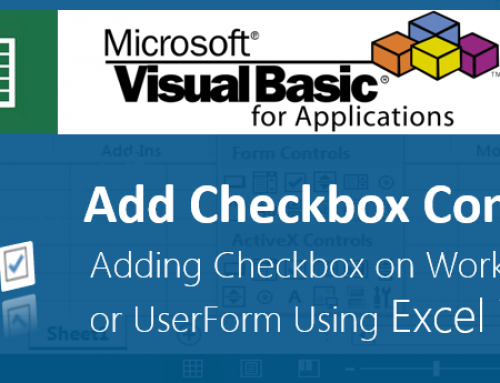 We can use VBA to convert and Save the Excel File as XML file. This example macro will help us to know how to convert Excel Worksheet into a XML file format. This can be used in Excel 2003,2007,2010,2013. Here is the example Excel VBA Syntax to convert the Excel to XML format. Here is the example macro to convert the Excel worksheet to XML file. 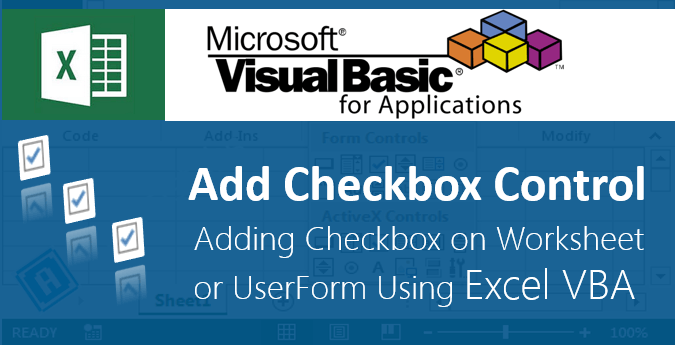 This macro will open an existing Excel workbook from the C drive and Convert the file into XML and Save the file with .xml extension in the specified Folder. 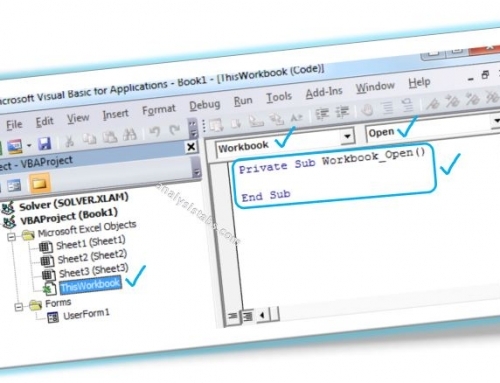 We are using Workbook Open method to open a file. SaveAs method to Save the file into destination folder. This example will be help full, if you wan to convert all excel files in a directory into XML (xlXMLSpreadsheet format) file. 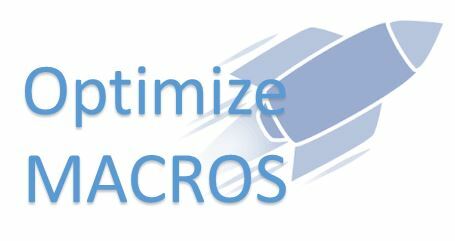 When converting from XLSM to XML are the macros included in the XML? 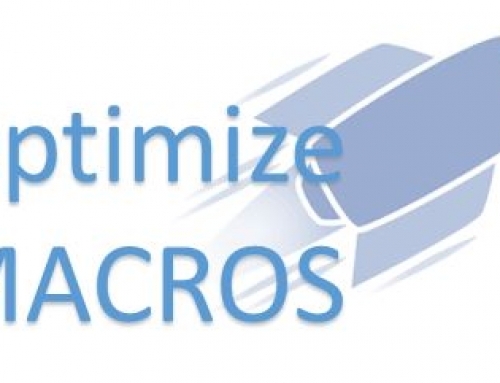 No, XML file can not store Macros.